Divi Attorney is a Child Theme for Divi to Create websites for Attorneys and Law Firms. Divi Attorney Child Theme comes with Pre-build layout and can be used to create Law Firm Websites. Divi Attorney is ready to use child theme for Divi. It can be used for creating websites for Attorneys and Law Firms. If you are looking for a Divi lawyer theme, Divi Attorney can make your job easier. 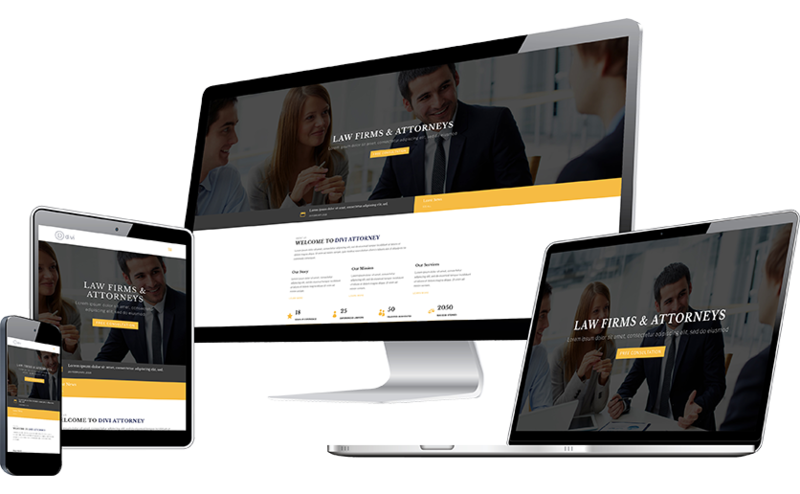 Divi Attorney child theme comes with a complete set of pages required for most of the Law Firm Websites. WHY USE DIVI ATTORNEY CHILD THEME? Already purchased the Divi Attorney Child Theme and need assistance with it? We have some frequently asked questions available listed for this. You can also send us an email using the support link.